Catherine Waterman got the surprise of her life when the band whisked her away for a day which has also been immortalised a primetime TV advert, thanks to car brand Suzuki and ITV. 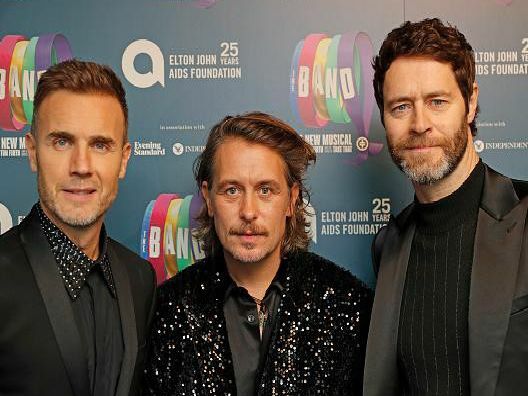 The florist, who also works as a dance teacher herself, thought she was being filmed for a Take That fan documentary when the band turned up to see her. We bring you a gallery of pictures from the surprise event.